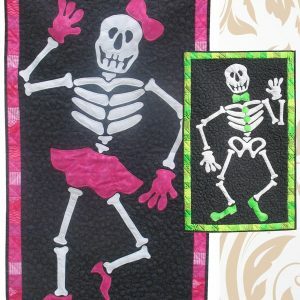 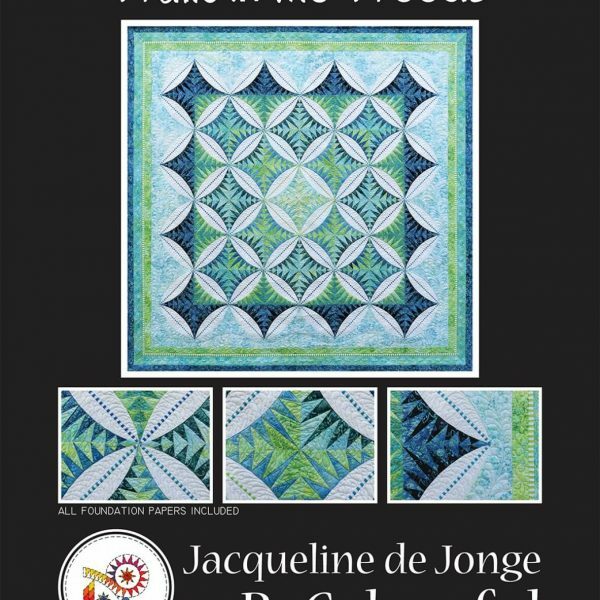 Walk in the Woods is a Paper Piecing Pattern designed by Jacqueline de Jonge of the Netherlands. 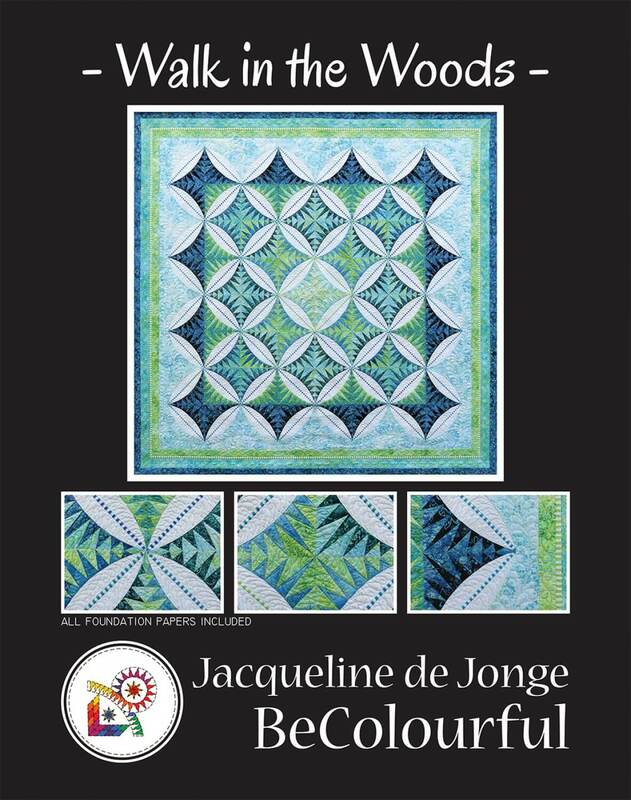 The quilt on the pattern cover features an assortment of 11 batiks in various shades and values of greens and blues, one white on white background, and a 3 different stripes from Jacquline de Jonge. 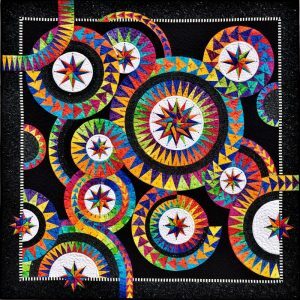 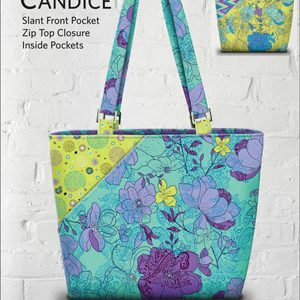 This quilt finishes at 75″ x 75”.